Jake’s cousin Molly is a Junior at Fairhaven High School. Molly is taking a Media Production Class, and for a Photojournalism project she decided to do an interview on us and Usher Syndrome. Molly is nominated for two student New England Emmy Awards, and she wants to go on to major in Communications. Although we were not the best interviewees, Molly did a great job with this piece and we are happy with the way it came out. Thanks Molly!! 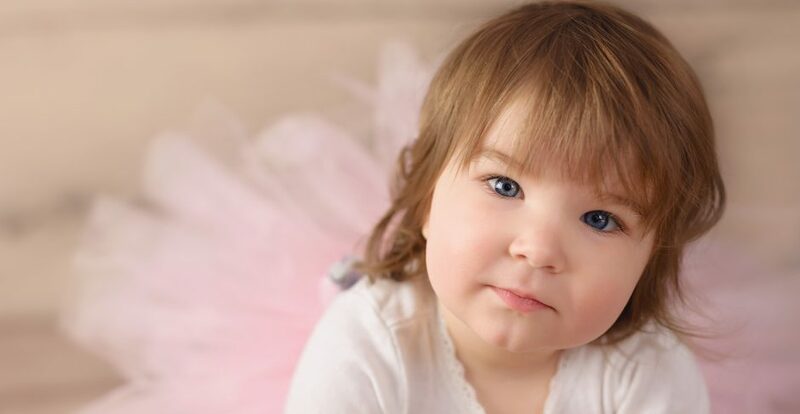 We are grateful for your participation in Producing and Posting a piece of this beautiful little girls story and someday, we are sure Rebecca Sue will also say these same words to you; Thank you Molly for helping to raise Usher awareness.